The 'Missing Type' blood donation campaign by MHP Communications/Engine for NHS Blood and Transplant excelled in its use of creativity, in an award sponsored by Ketchum. MHP Communications’ ‘Missing Type’ campaign for NHS Blood and Transplant helped to encourage a record 30,000 people to register as new blood donors in the first 10 days after its launch. Following a 40 per cent drop in new blood donors during the past decade, NHS Blood and Transplant’s challenge was to reverse the decline and recruit new donors, particularly among young adults. The simple yet powerful premise devised by MHP was to take the letters of the blood groups A, O and B out of circulation to amplify the need. 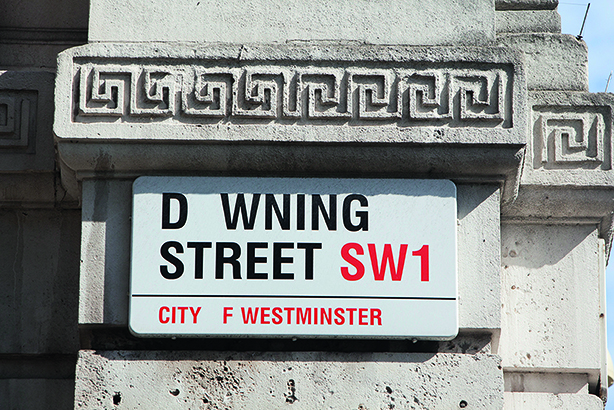 During launch week of the campaign, the O was removed from one of the UK’s most famous street signs, Downing Street, while 1,000 brands and organisations, including Google, Coca-Cola and McDonald’s, gave the campaign their support. Even organisations with no track record of taking part in creative stunts, such as The Church of England, took part. Although kick-started by brands and organisations, the campaign quickly took root among the public, with thousands of people removing the key letters from their social-media profiles and content, leaving no area of the country untouched.